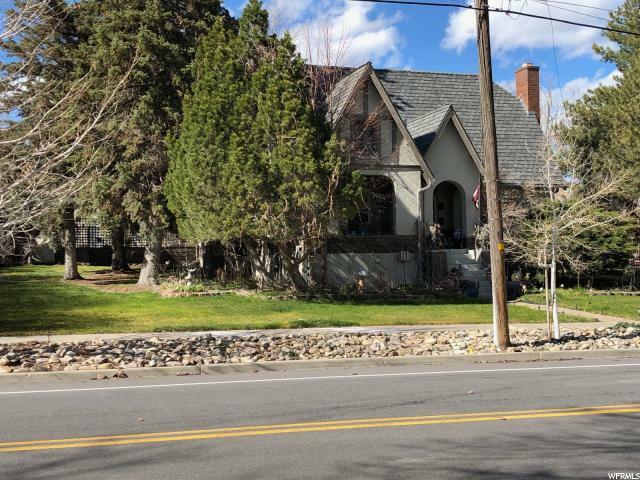 All Copperton homes currently listed for sale in Copperton as of 04/26/2019 are shown below. You can change the search criteria at any time by pressing the 'Change Search' button below. If you have any questions or you would like more information about any Copperton homes for sale or other Copperton real estate, please contact us and one of our knowledgeable Copperton REALTORS® would be pleased to assist you. "Rarely Available Home in Historic Copperton* You'll love the charm & character of this 1930's Tudor* 4,700+ Sq. Ft home with unlimited potential, including an almost 1,000 sq ft unfinished attic space w/endless possibilities (addt'l beds/baths, game room, etc. )* 50 year roof (5 yrs old), new 95% Eff. Furnace* Huge Yard* 4 Car Garage! *"